The Kestrel Trousers are made from Ventile®, providing the ultimate outdoor trousers - perfect for hillwalking or birdwatching. The combination of fabrics used in these trousers make them undoubtedly the most protective trouser you can possibly get. 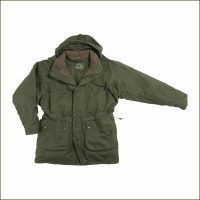 The Ventile® outer is combined with a lining that has a membrane bonded onto it making it completely waterproof and windproof. 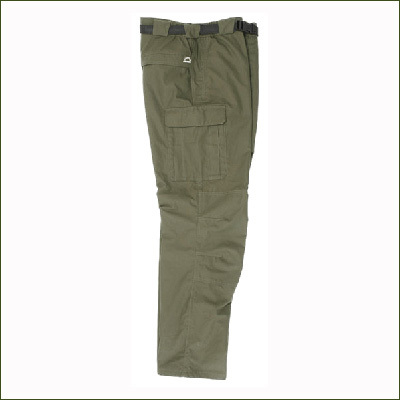 At the same time, these trousers are highly breathable and are worn as trousers dispelling the need for over-trousers. The Ventile® outer is soft, comfortable and low rustle whilst being extremely tough and hard-wearing. After many months of wear testing we are confident that these trousers will protect even in the worst conditions. 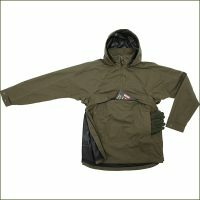 It can be teamed with the Rover Jacket to make the perfect weatherproof set. Price includes £10 P&P which is non-refundable unless product is defective. All sizes come with an unfinished leg.